Traffic Branch Road Safety Officer, Brent Batson, said the culture of reckless driving must change after 103 people have died due to road accidents for 2017 to date. 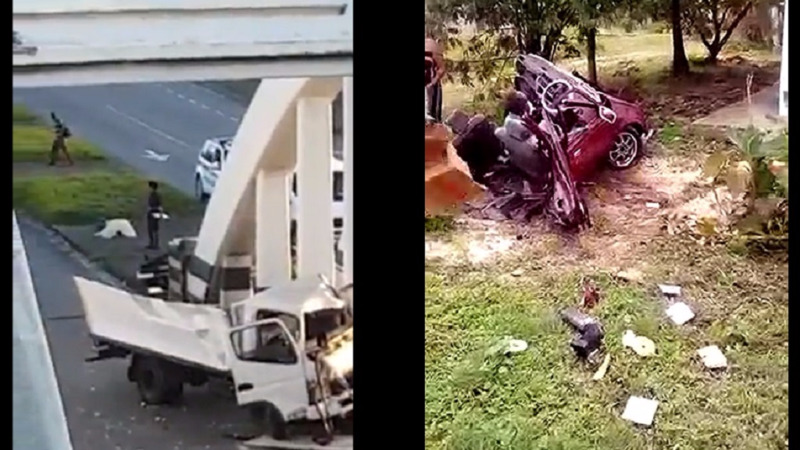 Batson's comments come after a series of tragic accidents which occurred over the weekend, including the death of bakery van driver Ian Smith who crashed into a San Fernando bridge, and the early morning death of Karen Joseph who died after a collision along the Beetham Highway on Tuesday morning. 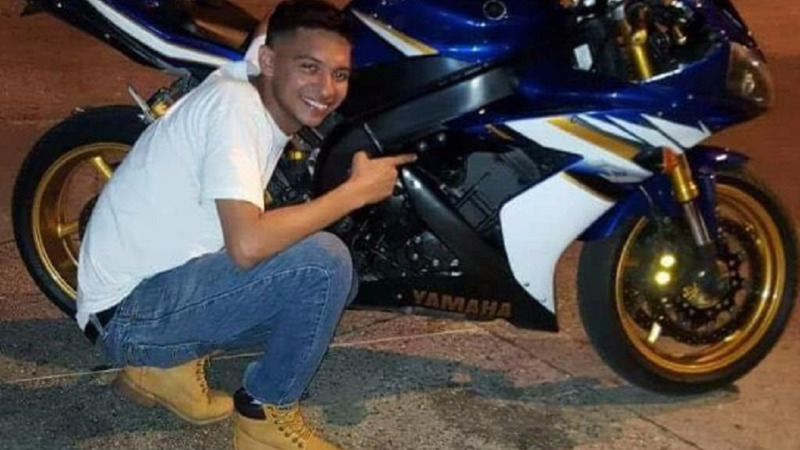 Last week, motorcyclist Stefan Millan was killed while trying to overtake a vehicle along the Churchill Roosevelt Highway, while earlier this month, a Penal couple was killed in front of their two young sons after an errant driver slammed into them. "That's 103 people who were killed on the road for the year so far, 103 people who won't see Christmas this year, and 103 families who will feel that emptiness over the holiday period because a loved one was lost." "The sad thing is that it's preventable," Batson said. Batson said to LoopTT that the culture of driving must change, as drivers must take a defensive approach when driving, especially with the high number of cars on the road. "The general rule with regards to defensive driving it that it's a team approach. There's no such thing as the perfect driver, but one thing that makes a difference is that you a driver try to minimise your risk on the roadways by staying alert, obeying road safety rules and by driving in a way where you assume that another driver has not seen you and another driver has failed to pay attention to things like signs, stop lines etc." "It's all about prevention," he said. "At the same time, the police have their role to detain people who are jeopardising other people's lives. That's why balance is critical to reducing risk on the road," he said. 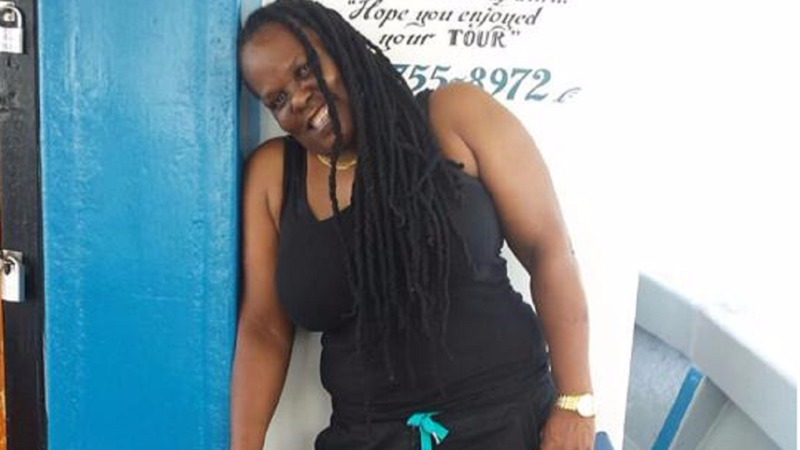 Batson referred to the crash in which Karen Joseph lost her life, pointing to the force at which the vehicle collided which indicated a high-speed impact. "This is why we are out there mentioning these things repeatedly. We're trying to change people's perceptions of how dangerous it (speeding) is, and the responsibility that comes with operating a motor vehicle," he said. Batson said with over 800,000 registered vehicles amidst a population of 1.3 million, road networks are more congested and road safety is now a critical part of everyday life. "More vehicles in a more congested road space, which is even more reason to be defensive on the road." "The number one mistake people are making especially on the highways is following another car too closely. the regulations say one vehicle length for every ten miles per hour, but defensive driving will tell you a three-second rule because distance is time on the road. The less space you have to move is the less time you have to react," he said. Batson said motorcyclists are classed as vulnerable road users, mainly because their bodies are exposed and, should an accident occur, they suffer more damage than a motor vehicle driver. "The impact goes straight to the human body, there's no cage to protect, there's no bumper to counter the effects of an accident. They are permitted by law to use the road, just like anyone else." "What it requires of the motorcyclist especially is knowing that they're smaller, knowing that they're harder to see and knowing that drivers may not be checking their mirrors. They have to be more defensive than motor vehicle drivers." "Yes, you can wear your helmet, but the human body can only take so much if a crash occurs," he said. Batson said motorcyclists can employ several measures such as wearing high-visibility clothing at night as well as ensuring that drivers can see them on the roads. 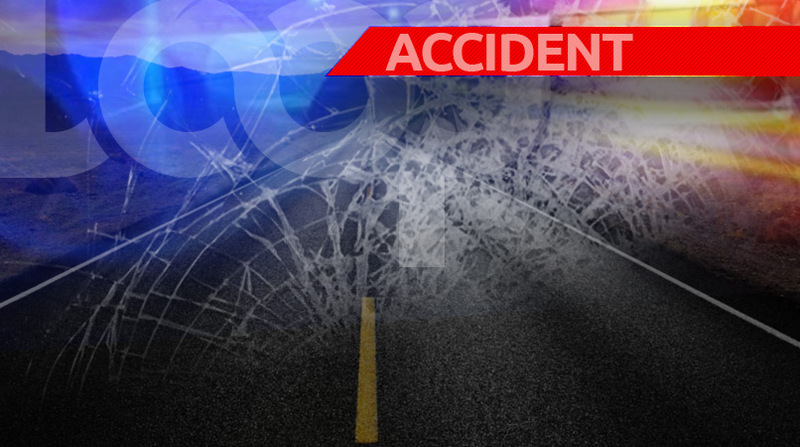 Batson said the TTPS will be rolling out their traffic plan to ensure that the roads are safe over the Christmas and Carnival period. 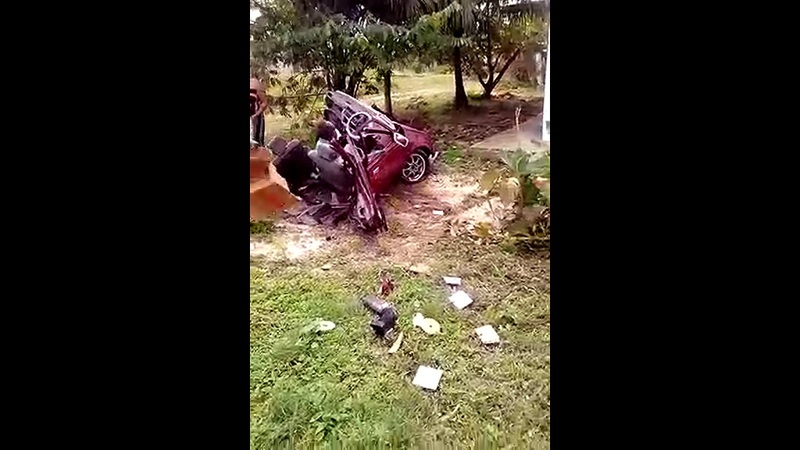 Batson said the police will be ramping up their law enforcement exercises with regard to road safety especially over the Christmas and Carnival period. Batson said once the Ministry of Works hands over nine additional speed guns this week, police will be even more equipped to ensure that drivers stay within the speed limits. "We'll be ramping up our enforcement measures for road safety, but our ultimate goal is trying to make drivers use the road more responsibly." "In the end, we just want families to stay together, and minimise the consequences of road injuries and/or deaths," Batson said.